With any renovation, there are quite a few ideas to consider and decisions to make. 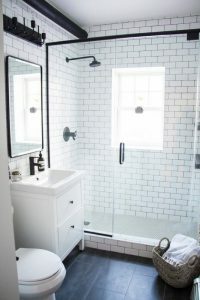 Although ACo is the best in town to guide you through such a process, we are here to provide a user-friendly homework list to get prepared and comfortable in the direction of your bathroom renovation! 1. Consider how you need to use the space. Be practical! 2. Go for what matters to you and yours. Put together a budget. *Do you need some inspiration? 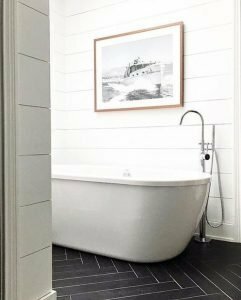 Visit Pinterest, Houzz or Instagram for excellent images and ideas of bathroom renovations! Save or Pin them for your appointment with ACo. 4. Don’t procrastinate. Make your decisions early so you can sit back and relax while the work is in progress. 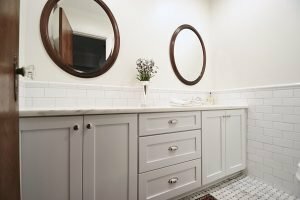 You deserve a beautiful, serene bathroom! 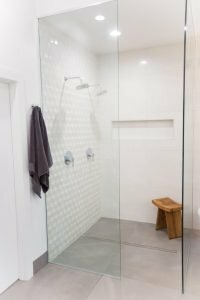 If you are planning a bathroom renovation, contact ACo through their website at https://liveaco.com or give them a call to schedule your appointment at 317.575.9540.